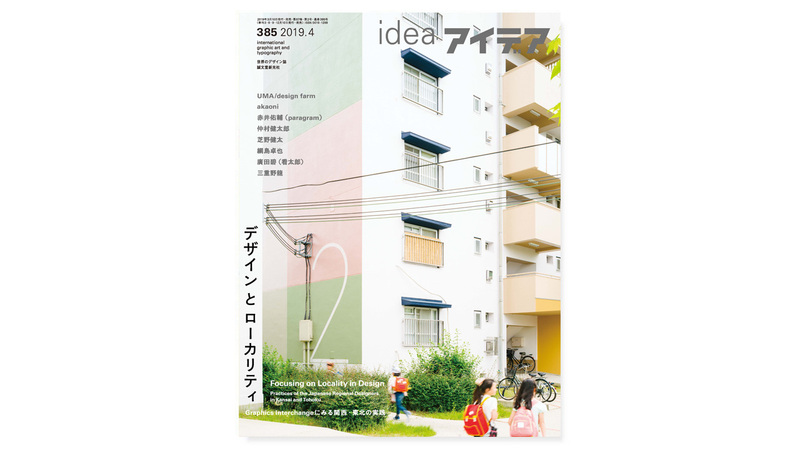 I have a 32-page feature in the latest issue of IDEA magazine, Japan’s oldest and best graphic design magazine. In Oregon, I discovered that graphic design was the formalized version of what I had been doing for the previous decade-plus making zines and went back to school to study graphic design, which I had previously called “layout”. I worked at a few design firms, and then was hired at small studio called Plazm where they had a massive collection of copies of IDEA, this very same magazine that you are holding in your hands. IDEA in the early 2000s was insane. 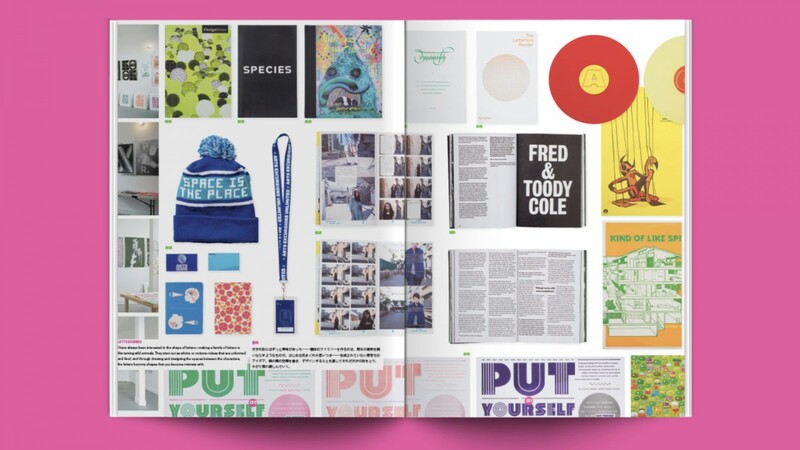 Each issue was made with more love than any American graphic design magazine or book at that time—there were different papers, printing techniques, a lot of really weird content, tipped-in books, and posters folded in to the magazine. Seeing IDEA gave me an expanded notion of what graphic design could be, something that was very much missing from American design culture at that time. It made me kind of hate American graphic design. This magazine that you have in front of you changed my life. I am going to state this rather unequivocally: if I had not found IDEA, I think that my life would be very, very different, and I am quite sure that it would be an unsatisfactory version compared to the life that I have now. I mean what I wrote in IDEA #385. Being actually featured was something that I considered a total pipe dream for years, even having written for the magazine, designing many of the things I wrote, collaborating on curatorial and editorial projects with the former editor-in-chief Kiyonori Muroga, and maintaining friendships with the cast of characters that make IDEA happen four times a year for over a decade. I am incredibly honored to be featured in the pages of IDEA. It was an invitation to the very last known dream that I have had of my career to date, and one that I dreamed of for twenty years. I would like to thank IDEA’s editor-in-chief Madoka Nishi for asking me to be included, and for allowing me to design and write the feature. It is a very rare thing when one gets to curate their own content and to be trusted to do the right thing. Randy Nakamura did a bang-up job of editing my essay, as he has always done, and Emma Okubo provided a faithful and accurate translation of my writing. Martin Holtkamp shot beautiful portrait photography, something easier said than done. Jeremy Lanig, Carly Diaz, David L. Reamer, Koichi Tomimura, Michael Holmes, Matthew Scott Barnes, Anthony Pagani, Mark/Naoki Rogers, Lars Harmsen, Hannah Smith, and Satoshi Aoyagi all provided amazing photography of assorted projects. This feature, titled “Locality & Fracture” explains my practice that spans design research, design education, a commercial and cultural studio practice, and foray into type design exceedingly well. I am happy with how it turned out. I think you very well might enjoy reading it. Apparently I have to make up some new dreams now.